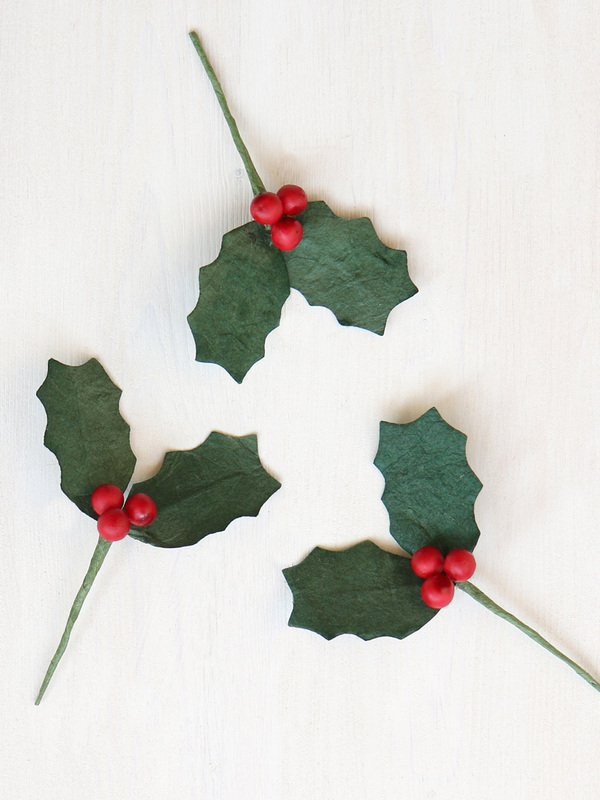 Handmade paper holly sprig, hand crafted from eco-friendly paper. 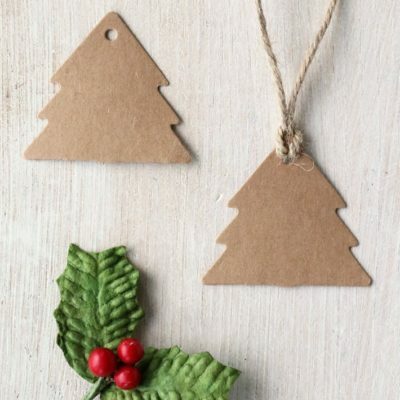 Lovely as gift toppers or for Christmas decorations and crafts. 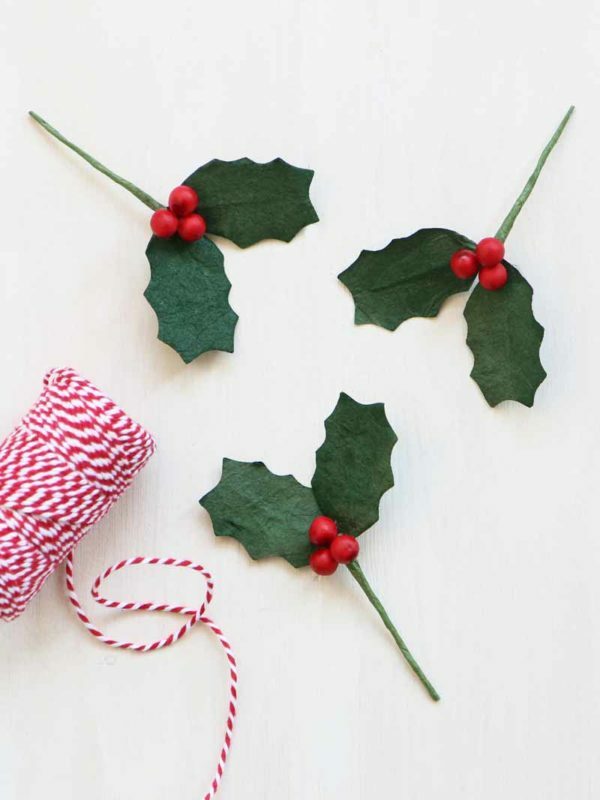 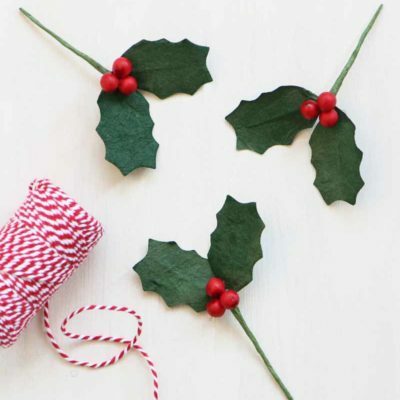 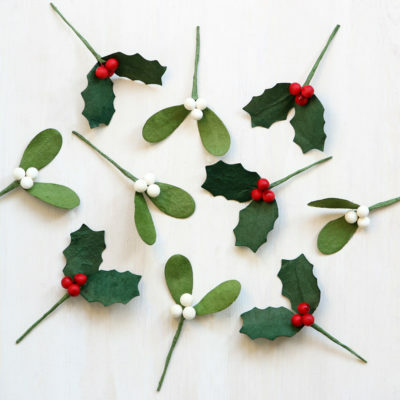 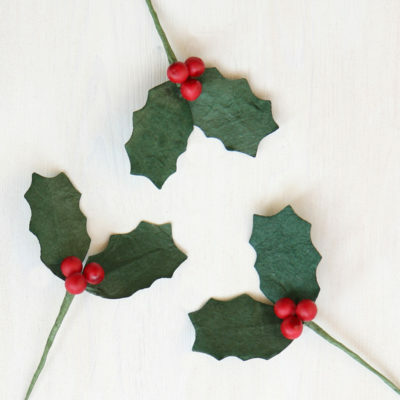 Paper holly sprig, handcrafted from eco-friendly paper. 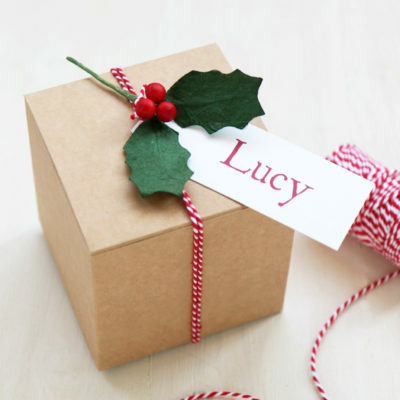 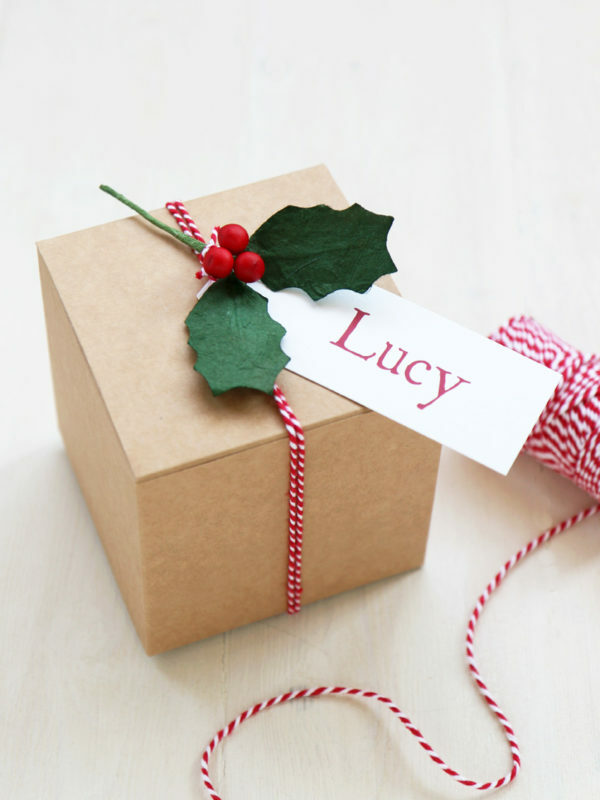 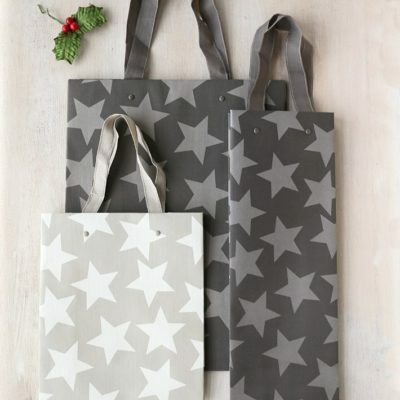 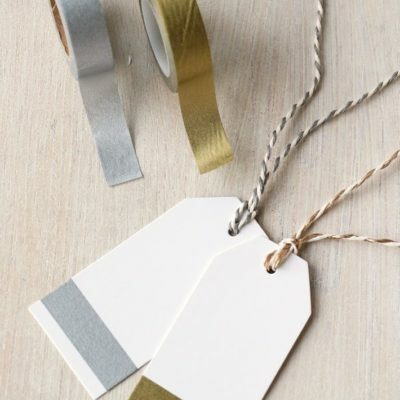 Perfect as gift toppers for Christmas wrapping, card making & craft. Stem length is approximately 6.5 cm and leaf length 5 cm. 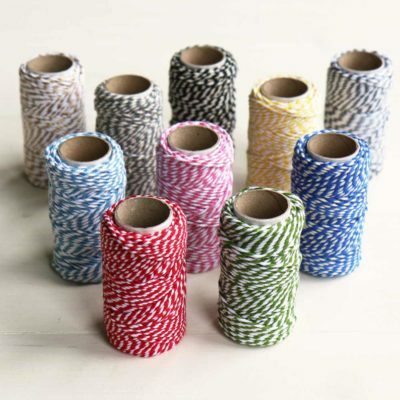 Cotton twine is available in 10 colours.